Experience NUUO Unified Platform Now ! 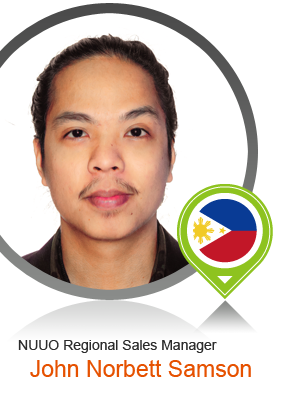 Norbett Samson Welcome to Intersec 2016 ! Daghang Salamat sa imong tanan Cebu, Philippines! Please be advised that NUUO Inc. will end-of-life the following NUUO products effective December 31st, 2015. NUUO Inc. will continue to provide technical support through 2017, and RMA/DOA/warranty will comply with our standard warranty policy outlined in the purchase agreement and warranty cards. 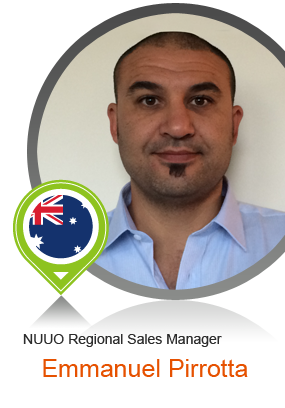 October 2015 - NUUO today announces the addition of their latest new member, Emmanuel Pirrotta who will assume the role and responsibilities as Regional Sales Manager for Australia and New Zealand. 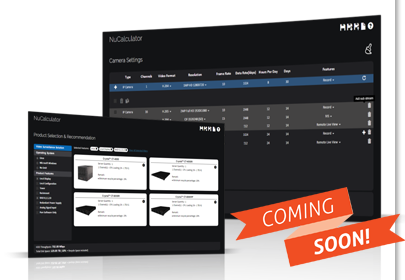 NUUO hopes to strengthen this market with addition sales force and Pirrotta, with his valuable knowledge and relationships from previous roles within the integrator, wholesaler and manufacturer background will be the ideal candidate to continue growing this market. 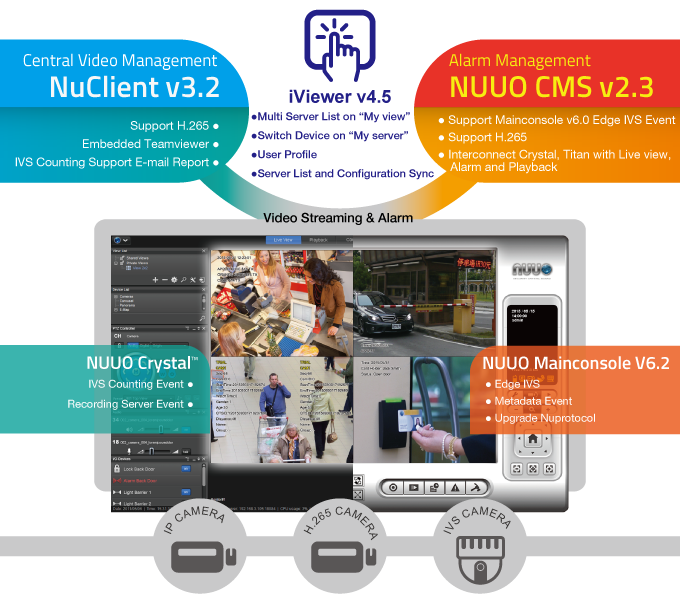 August 2015 – Along with the growing economy of Asia and so as Philippines follows the demand in engineering and upgrading security systems, hence the best opportunity and perfect timing for John Norbett Samson to be tasked as Regional Sales Manager for NUUO Inc. Having expressed resiliently the eloquent engineering values and tactful creativity towards Security System in parallel to NUUO’s, Samson’s zealousness makes a stronghold relationship from previous assignment in leading engineering systems designs, project management, solutions architect and in research and development for System Integrators and Solutions providers paved a steadfast face in engineering to the network of Engineering consultants, Project Builders, System Integrators, Distributors and end users that makes a thriving way for NUUO’s Video centric solution in reaching the top position as Security systems provider in aiding every Business process and operations for all types of markets and industries. 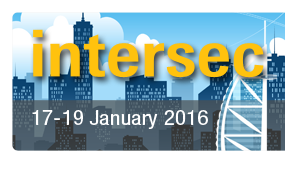 Welcome to Intersec 2016 ! 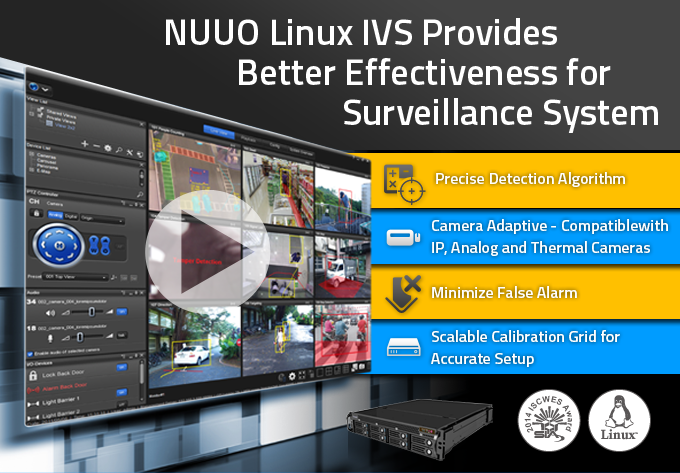 Reserve Your time to Visit NUUO at Booth #2-B60 to find out our latest comprehensive surveillance solution ! On behalf of NUUO Inc, I would like to thank you for your generous support at this year’s fair. With your participation in the trade show, our delegates had the opportunity to meet you and learn more about our products and services. Their professional development was enhanced by your contributions. 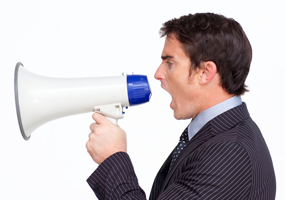 You kept members informed about our products and services that will better help them do their jobs. 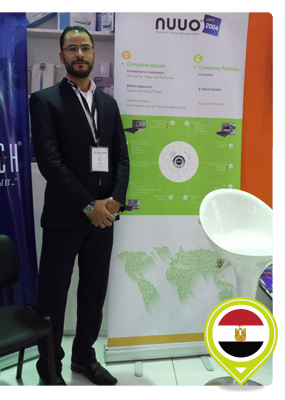 Our highest priority was to provide you with the support needed while you interacted with delegates at your booth. We hope that you enjoyed your time. We have received very positive feedback from all attendees and it is thanks to your collaboration and support your booths were such a great success. Thank you again for exhibiting and your continued support to NUUO Inc. 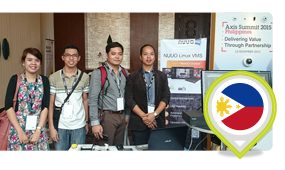 Thank you Cebu (MEC Networks Corporation Cebu, System Integrators, End-Users and Owners) for attending NUUO's 3-Day Training in engineering the future-proof designs of Surveillance, Security Systems and other applications using NUUO's different system solution approach. 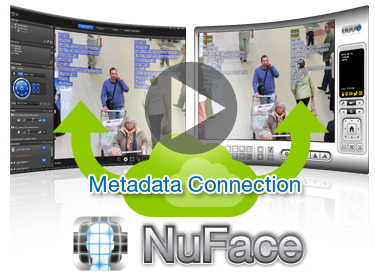 NUUO Philippines showcasing Facial recognition and Retail Solutions (Security and Business process systems). We would like to take this opportunity to thank you for using our products and service. We are always looking to improve not only NUUO product, but also our key services experience for our customers!